You won't find a Phones 4u store anywhere on Main Street USA, but our United Kingdom readers are probably quite familiar with the mobile-focused retailer. Alas, they might not be seeing them for long. 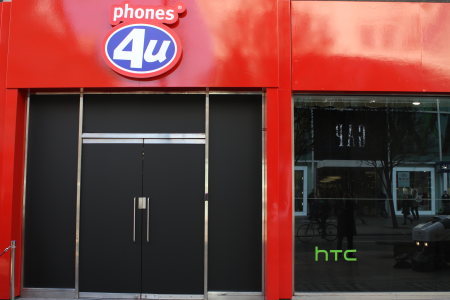 The BBC reports that the company is in administration (similar to bankruptcy) after UK carrier EE decided not to renew its contract with Phones 4u stores on Friday. EE was the last carrier to remain as a partner following Vodafone's exit earlier this month. That decision means that 550 Phones 4u shops across the United Kingdom will not be open today, since they have no authority to sell phones or plans on behalf of any carrier. Phones4u commented that all of its 6000 estimated employees will be briefed on the situation on Monday, and that they will "continue to be paid until further notice." Administrators PwC will decide whether to try to continue business or liquidate the company's assets, presumably including real estate and point of sale goods. 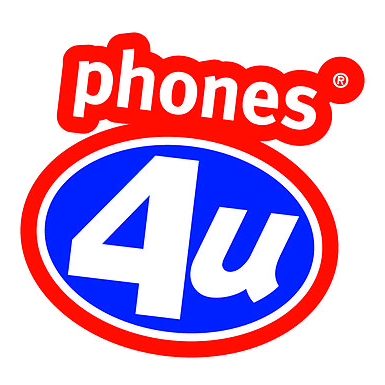 Phones 4u has been in operation in the UK since 1996, and subsidiary companies include MVNO Life Mobile (which operates on EE's network), online retailer Dialaphone (purchased in 2008), and a phone insurance provider. A Phones 4u representative told the BBC that all phone contracts sold through retail and online channels will continue to be valid.